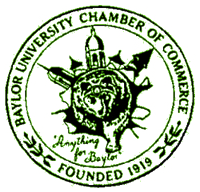 The "Patron Saint of all Baylordom," the Bear has served as the Baylor Mascot since 1914 when students selected it over the Buffalo, Antelope, Frog, Ferret, and Bookworm. Many American Black Bears have called Baylor home since 1917. Our current mascots, Judge Joy Reynolds (Joy) and Judge Sue Sloan (Lady), are biological sisters. Joy arrived on campus from Oregon as a cub in 2001 and was named after the wife of the 11th President of Baylor, Dr. Herbert H. Reynolds. Lady arrived as a cub one year later and was named after the wife of the 12th President of Baylor, Dr. Robert B. Sloan, Jr. Lady's nickname comes from Mrs. Sloan serving as the First Lady of Baylor. 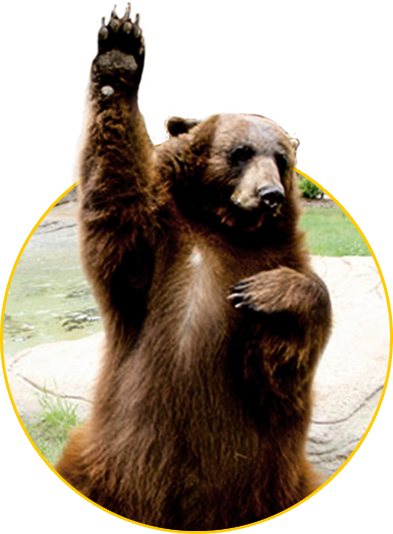 Baylor students, school groups, and campus visitors frequently visit Joy and Lady's home at the Bill & Eva Williams Bear Habitat, a facility heralded as the most visited place on campus. This on-campus zoo was dedicated at the 2005 Homecoming celebration. 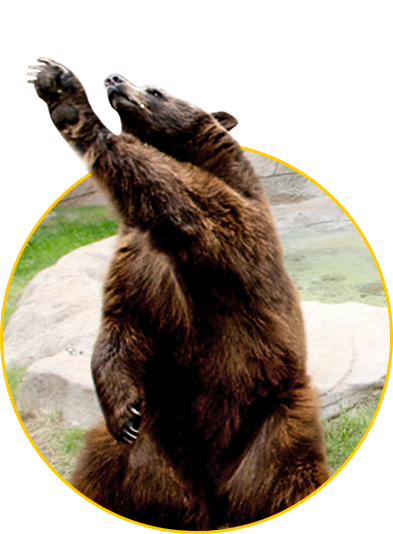 Bear Program operations and the Bear Habitat are regulated by the United States Department of Agriculture as a Class C Zoo Exhibit. We look forward to seeing you soon!